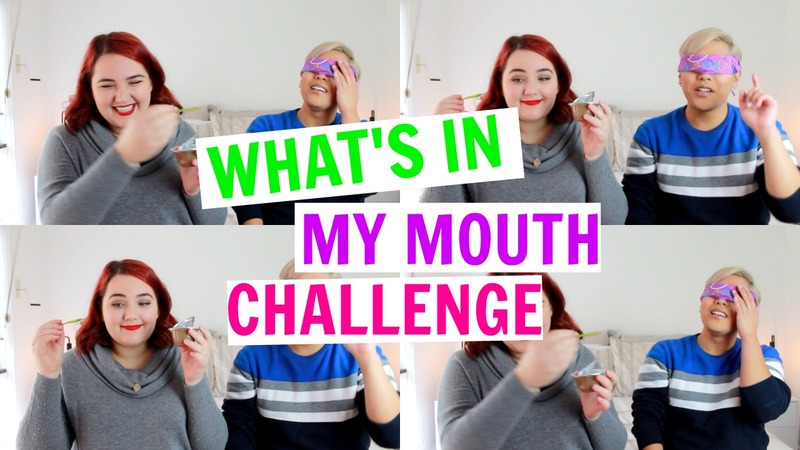 The first video of my #CollabmasInJuly is here and it starts of with the grossly hilarious What's In My Mouth Challenge with The Pop Heir! 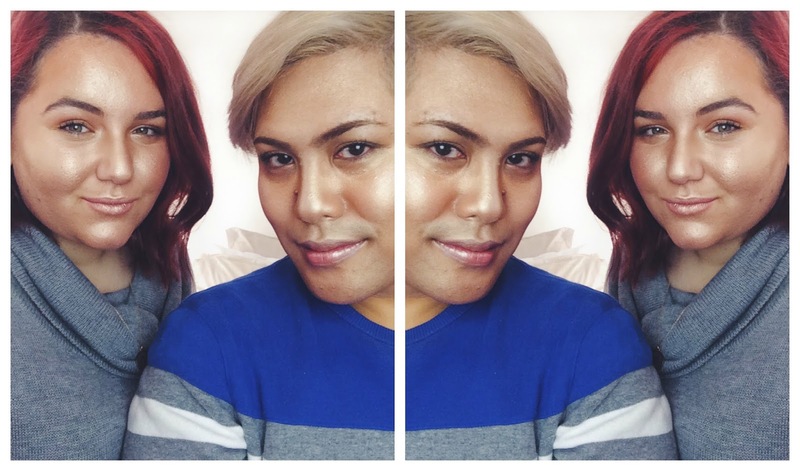 Please head on over to Ken's Channel and check out the video we did on his channel too- it includes a very hilarious Highlighter Challenge where we sparkle and shine to the highlighting Gods. We look fairly ridiculous but I promise it's all in good fun accompanied by a bit of banter, which we all love. I hope you guys have enjoyed the first week of #CollabmasInJuly and my video with Ken. This literally made me laugh so much!! I am so rubbish at knowing what things are so you did well!! Haha thank you so much Charlotte, I'm so happy you enjoyed the video! Aww Sarah, I hope everything is okay. So glad we could be of service and help cheer you up! This was so funny! I love how you did your makeup and your friends is also so nice! Thank you Camila, I'm so glad you enjoyed it! Lovely friends and nice makeup. This was so awesome and hilarious! Such a fun idea and thanks for the laughs! You two are seriously glowing like you just got back from some fabulous tropical location! That video was hilarious, I love the two of you together in videos! Oh, you! You're so sweet Kasie, I'm glad you enjoyed it!